The Rebel Sweetheart. 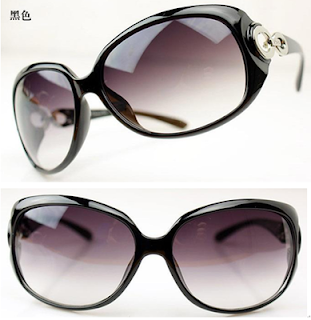 : Be Stylishly Chic this Summer. 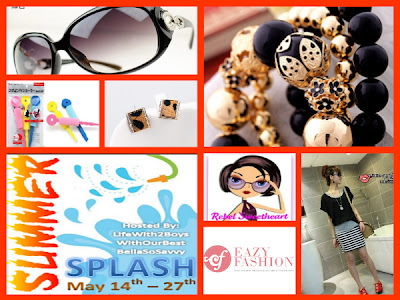 | Enter the Summer Splash Giveaway! Be Stylishly Chic this Summer. | Enter the Summer Splash Giveaway! After revealing two of the items included in the prize package, I'm sure a lot of you have been dying to know what the rest of the prizes are. Look no further and wait no more, as the Summer Splash Event officially goes live today! Hosted by Life With Two Boys, With Our Best, and Bella So Savvy, this event will run from May 14, 2012 at 12:01am EST until May 27, 2012 at 11:59pm EST. Whoa, that's a lot! We're actually dolling you up from head to toe! Valued at Php 1800, this prize package will surely make you stylishly chic this summer. One lucky reader will get ALL of these items for FREE! Ready to win this giveaway? Set your eye and the prize and start clicking on the Rafflecopter! Good luck! Once you're done with my giveaway, please take the time to visit my fellow participants in the Summer Splash event. Each blog is giving away at least $25 worth of prizes, plus we have an awesome grand prize for one very lucky winner. Be sure to hop along to each of the participating blogs because the more giveaways you enter, the more chances you have at winning the Grand Prize! Please note that the Summer Splash hosts and participating bloggers are not responsible for sponsors that do not fulfill their prize. We have represented each sponsor with the expectation that they will fulfill their prize in a timely manner. While we are not responsible, we will make every effort to assist the winner in obtaining their prize. 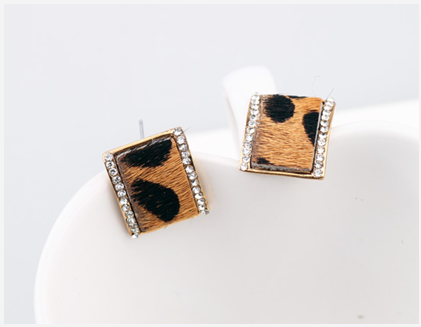 the Tiger Prints Brown Shades is so lovely, perfect for summer indeed, wishing to win , i so love korean items too. Beautiful things in the giveaway, thanks for sharing. Love those cute little hair curlers! I love the Carnation Pink Ankle Boots, and the Bohemian Denim Studded Belt in blue. i love their shoes.. its very fashionable to wear ..
this is my absolute fave, http://www.eazyfashion.com/product.php?pid=707, if only it will fit me! I like CQ 7 Brushes Set with Pink Leather Pouch since i don't have a full set of make-up brushes in my kikay kit. wish to win! i love the prizes! http://www.eazyfashion.com/product.php?pid=694 really like this one hope to have 1 for free hehe.. I just love the Little Lilac’s Lady Bangle! Thanks! I love all the rings especially the vintage rings! I so love the Black Peep Toe Ankle Strap Heels!!! I love the VINTAGE BOHEMIAN MULTI-CHAINS NECKLACE! I love the cloverleaf gold necklace in leopard! Carnation Blush Asymmetrical Puffy Dress or the Crimson Red Crochet Dress they are both really cute! ilove this wrist watch so cute..
now my choice would be ..Paperdoll’s Belted Dress i really like it.. and i want to have it its a MuST have yiiii!!! i really really want it pls pick me!!! 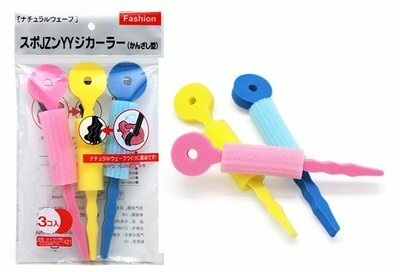 I love their hair accessories!!! i want the "Braided Preppy Wrist Watch"
The Carnation Blush Asymmetrical Puffy Dress!!! I want the Black and White Stripe T-Back Dress from Eazy Fashion ang bracelet too!! Korean Dresses are all cute for me i want everything lol.. I love the Caramia Pop Flowers & Creams Dress Set D067. Look so stylish and refreshing! I would like to have a pair of their leopard sunglasses. Thanks for hosting this giveaway. If I won I would like to have a pair of the leopard sunglasses. I like the Mismatch Casual Dress Set with Top!